Earn $25.19 in Rewards credit (2519 points) What's This? 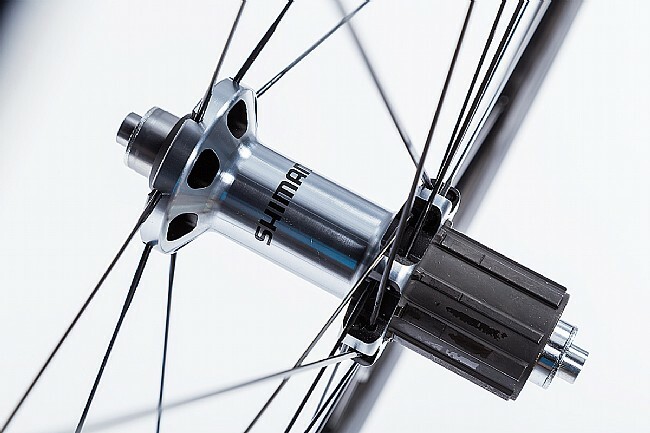 The new RS700 Wheelset from Shimano takes their commitment to innovative performance to the next level, designing a streamlined, efficient wheel to meet the demands of modern road cyclists. 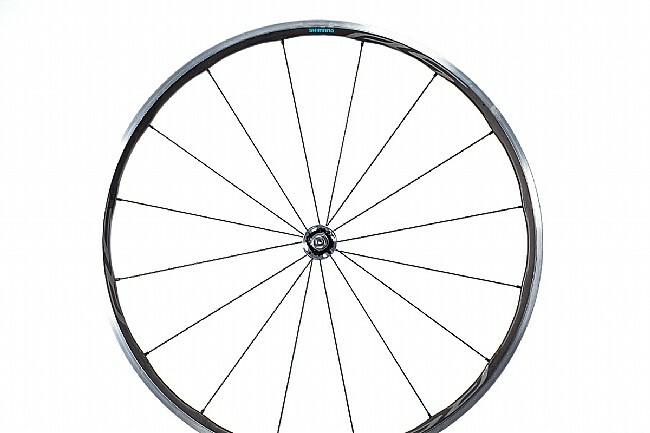 This wheelset features a differential-height carbon laminated alloy rim – 24mm in front and 28mm in rear – designed to provide efficient acceleration and responsive handling. Measuring at only 20.8mm wide, it might not be the widest road wheelset on the market, but with its inclusion of tubeless technology it certainly can hold it's own out on the road. 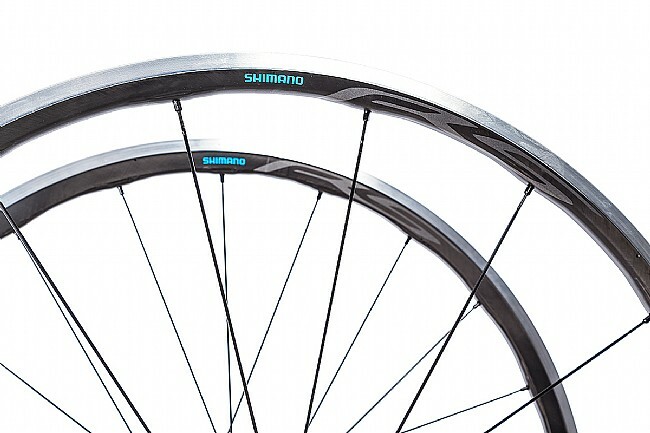 By using a carbon laminate, Shimano greatly increases the strength and stiffness of the rim with negligible impact to the wheelset's overall weight. 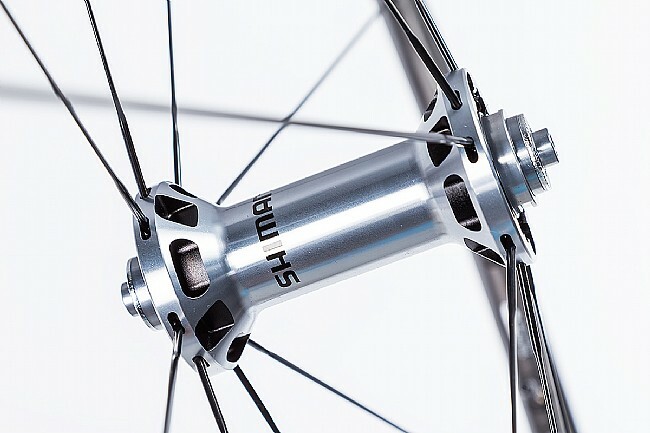 Down below, 16 front / 21 rear spokes lace down to Shimano's durable alloy hubs, which are easily serviceable should the need ever arise. 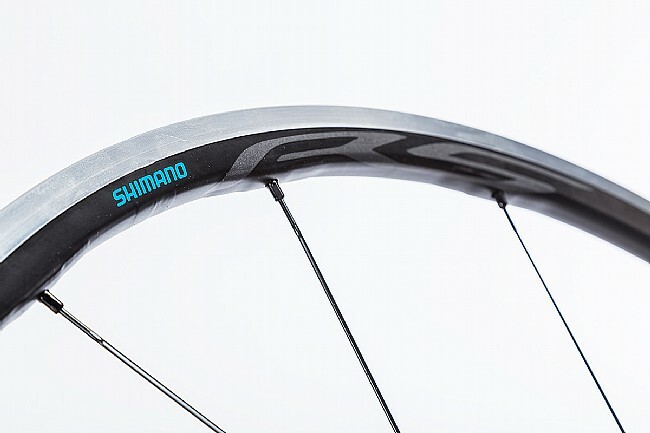 Tubeless-ready carbon laminated alloy rim is designed to meet the needs of the modern rider. Rim height: 24mm front / 28mm rear. 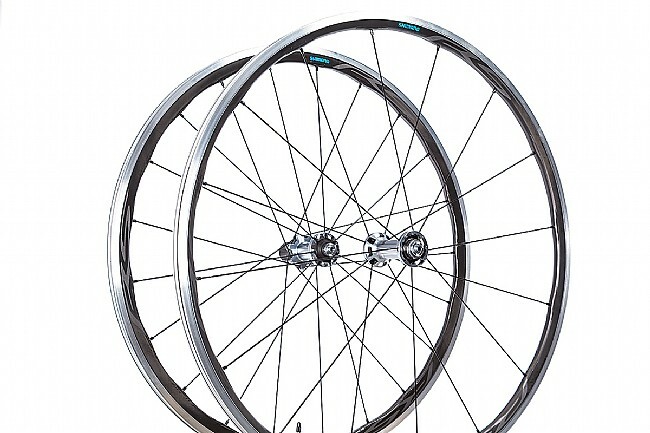 Good service, quick shipment, and good quality wheelset. The wheelset is for everyday exercise. Good quality and look great. Fast, comfortable, easy to mount tires.